Welcome to Spokane’s Largest 24/7 Casino. Take your pick of more than 1,600 slot machines, take a seat at any of 37 live table games, or ante up in our remodeled smoke-free Poker and gaming room. No matter what you’re looking for, we’ve got all the Vegas-style action you can handle. And the payouts to prove it. Click here to learn more about the state of sports betting in Washington. Watch the Points Pile Up. 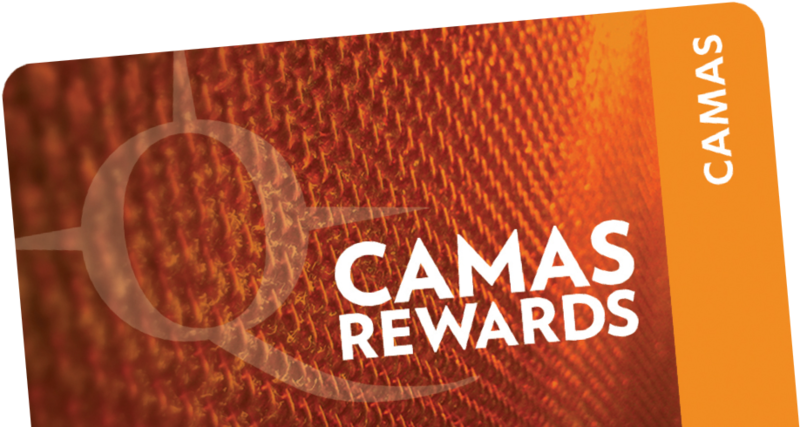 Don’t forget to use your Camas Rewards Card every time you play. You’ll earn points that add up great things like comps, cash, upgrades and more.